Congrats, Cristina! 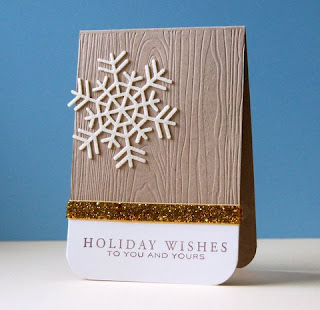 You can email Mandy directly at mandy@limelightpapercrafts.com to claim your prize. You can also grab this badge for your blog. We hope you've enjoyed the challenges we've brought you over the past year. We've had a blast! THANK YOU! EBTKS is all about getting us all to think outside the box! 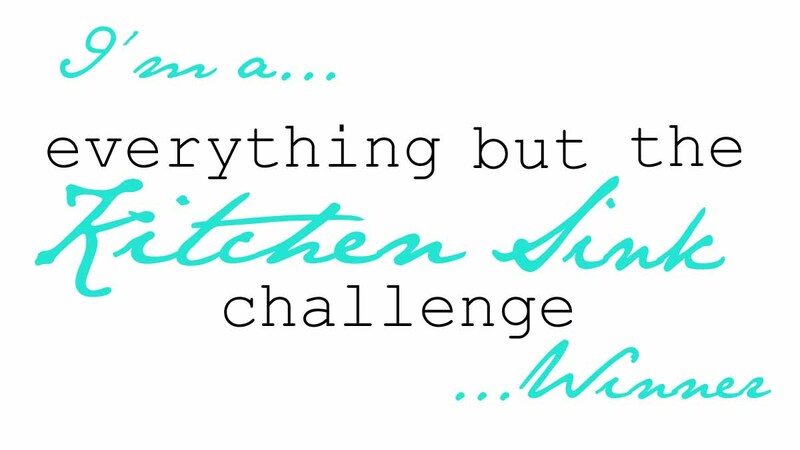 We've got two challenges coming at you each month based on things around the house. 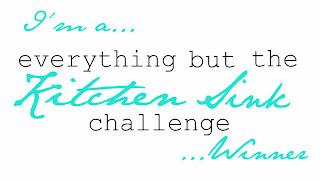 30th - EBTKS Household Item Challenge, this challenge is based on using an item we all have around the house. Feel free to grab our logo for you blog!